Whether used for drinking, sanitation, or recreation, water is the world’s most vital and precious commodity. The delivery, handling, and maintenance of an element so essential to life and well being should be handled with the care fitting its importance. In 1987 Mike Scott, a Marine Corps veteran, founded Mike Scott Plumbing in his hometown of Citrus County. With minimal means and an insatiable work ethic, Mike was determined to grow his company with a foundation of values that he believed set him apart from other plumbers in the area; honesty, integrity, ethics, and excellence in service and workmanship. 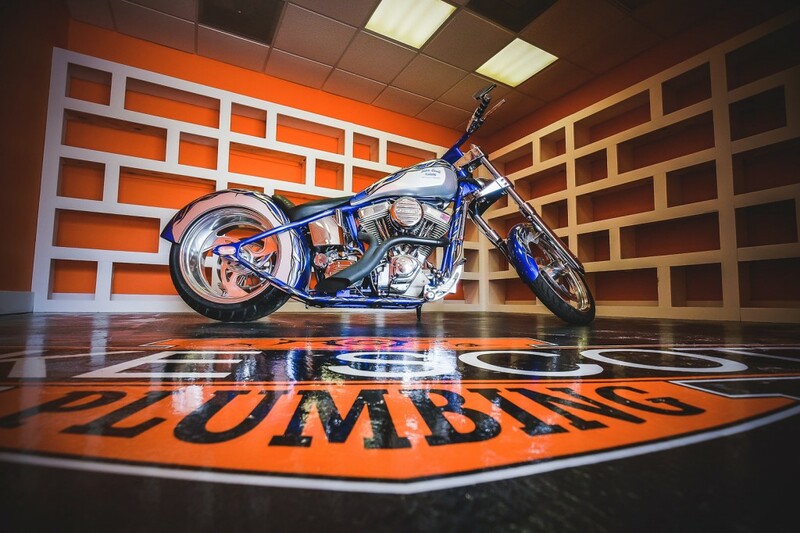 With the support of his wife Pat and three kids, Tracy, Shawn, and Jason, he set the course for what would become one of the largest and most respected plumbing companies in the south east. As the years passed, the company’s reputation and Mike’s family grew. Before long Mike, Pat and all three children were working to keep up with the rapidly expanding business. Together, they formed a vision of providing customers with solutions to meet all of their water related needs while being an active and contributing part of their community. 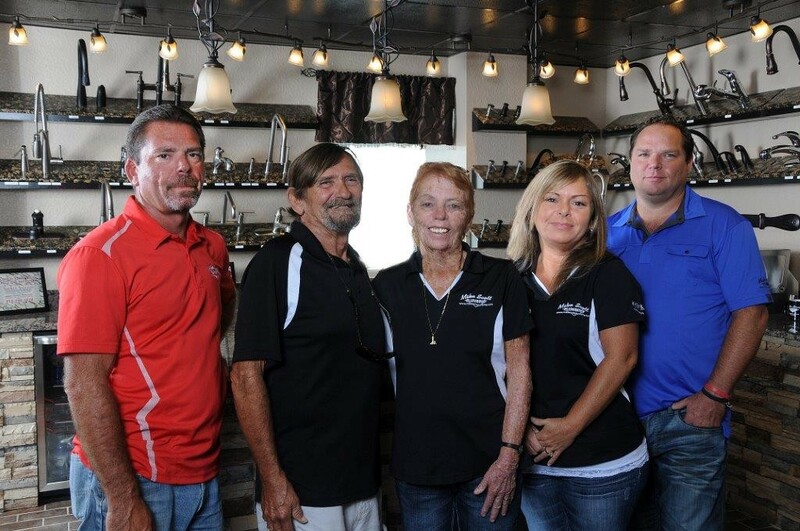 Rooted in the company’s core values and with a heart of community servitude, Mike Scott Plumbing evolved into The Mike Scott Family of Companies. From humble beginnings to industry leader, Mike Scott Family of Companies remains committed to the core values that we were founded upon. 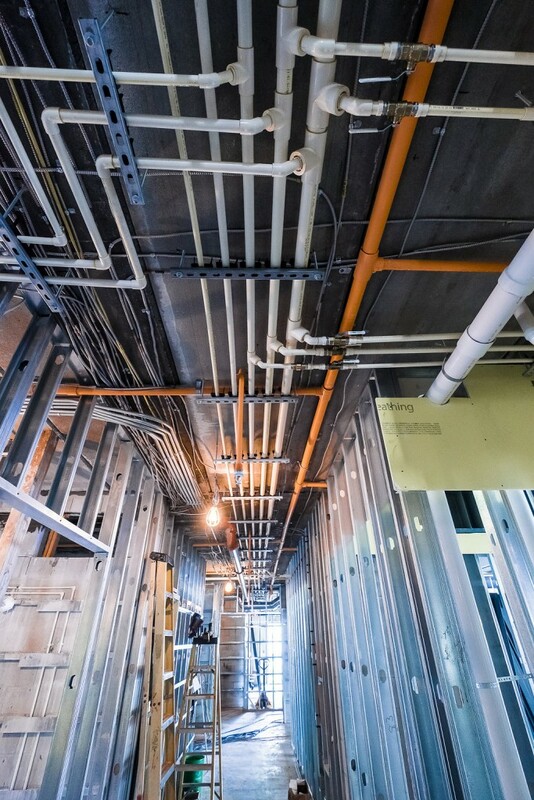 The company remains family owned and operated, and we take pride in delivering exceptional value at an exceptional rate to every client, whether repairing a leaking faucet or plumbing a multi-million dollar commercial project. Mike Scott Family of Companies has a benevolent corporate and community culture, investing in our employees’ education, personal growth, and sponsoring acts of appreciation.  We believe strongly in hiring locally and are dedicated to growing job opportunities in the counties that we serve. We contribute resources, time, and volunteerism to causes and organizations in the communities that our employees live and we serve. The Mike Scott Family of Companies takes pride and is honored to be a steward of your most precious and essential element. If water runs through it, we do it.